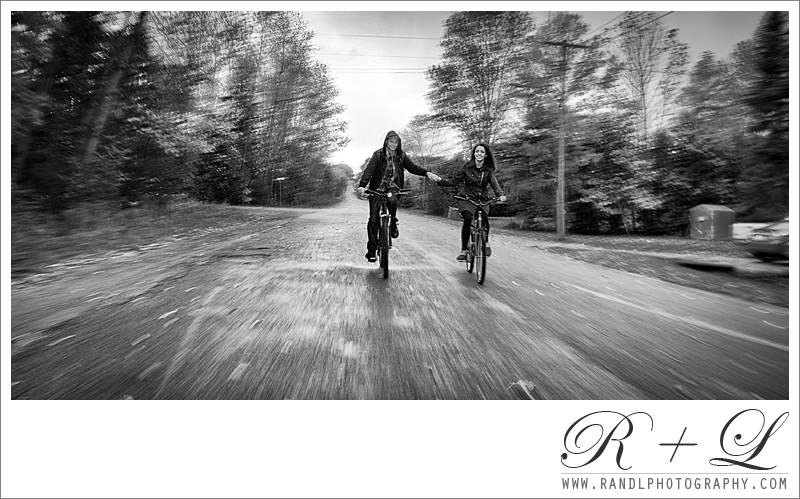 We had a great time shooting this couple at the location where they first got engaged, their cottage in Midland Ontario. It was rainy and cold, but Luis and Sandy enjoyed every moment being photographed and we enjoyed it too. Beautiful couple and a welcoming family.…Enjoy everyone and happy Tuesday!! !